Damage to shared walls or fences, accidents caused by their neighbour, their children or guests and un-kempt gardens are the main causes. 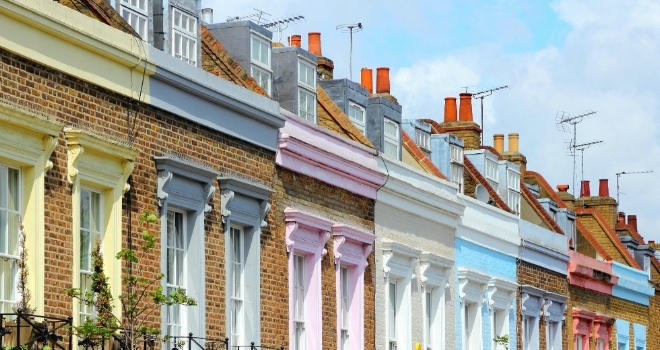 More than a quarter (26%) of Brits have had their homes damaged by neighbours, running up a collective repair bill of over £5 billion, reveals new research from Direct Line Home Insurance. According to the study, damage to shared walls or fencing was the most common issue, affecting over a third (34%) of all those who have suffered damage to their home. Accidental damage caused by their neighbours, their children or guests (27%), damage by un-kempt gardens (25%) and neighbours’ pest or vermin problems (24%) were also common issues. The average repair bill for each of these incidents amounts to £384, however neighbours have been less than forthcoming when it comes to picking up the tab. Only 57%of neighbours who caused the damage admitted to doing so, and even fewer (29%) stumped up the cash to cover the costs. Unsurprisingly, these accidental damages have also been the cause of many disputes between neighbours, with more than a third (34 per cent) of those who have had their home damaged by a neighbour falling out with them as a result. “It is not uncommon for homeowners to suffer damage to their property as a result of the actions of their neighbours. More often than not it’s accidental or unintended, but there can still be significant costs incurred and repair work required. The issue of neighbours causing damage appears to be significantly worse in London and the South East, where over a third (36%) have suffered damage to their property as a result of their neighbour’s actions. In the South East, the average cost of repairs amounts to £516, and in London, the equivalent figure is £434.